When a classmate pulls a prank on Isabella, she must learn at an early age to tackle her physical adversity and turn it into a positive. Learning to live with the debilitating effects from a concussion sends her on a mission. 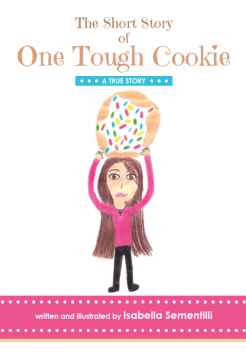 Isabella learns many life-long lessons along the way… making her one tough cookie.